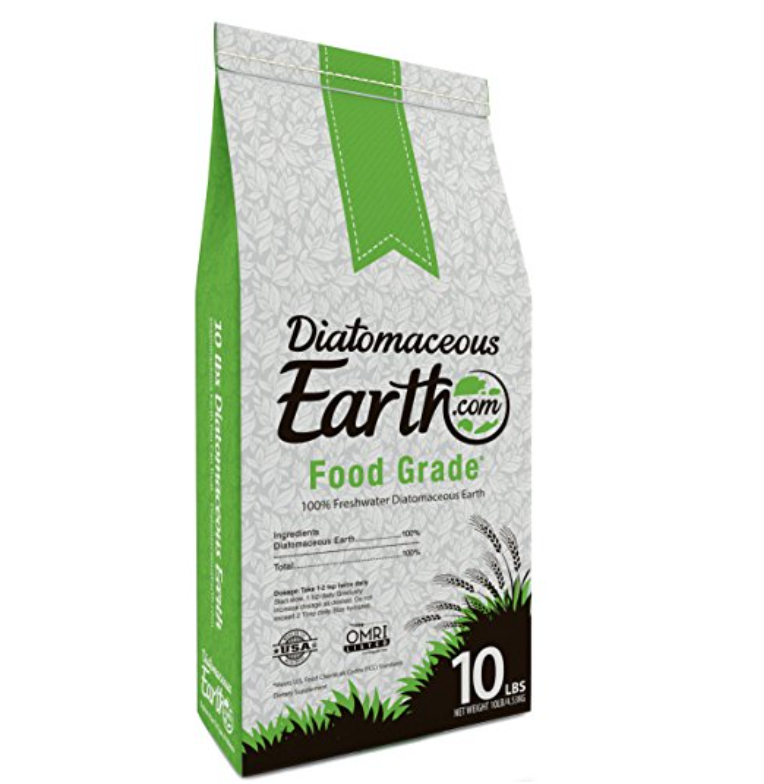 Look for diatomaceous earth that is food grade quality. 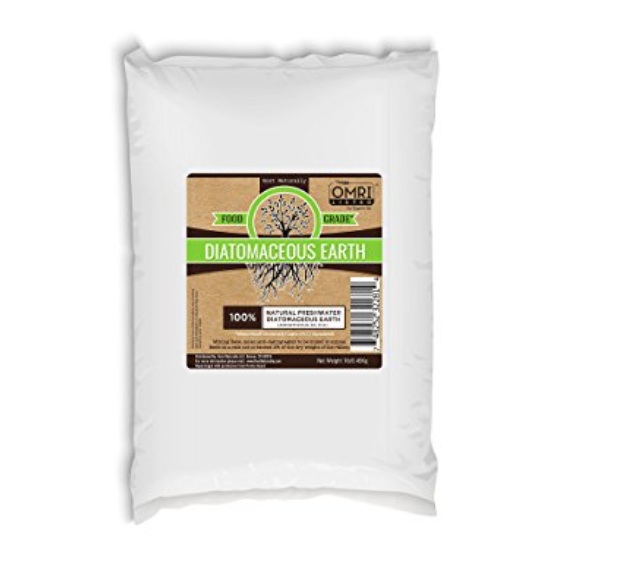 Here are some quality brands. 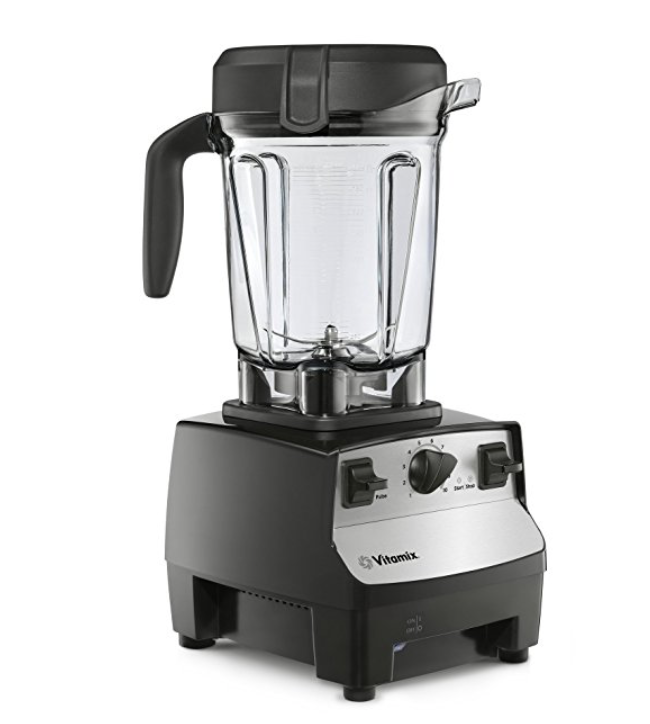 For the smoothie, I use a vitamix blender (wide base and low-profile kind). 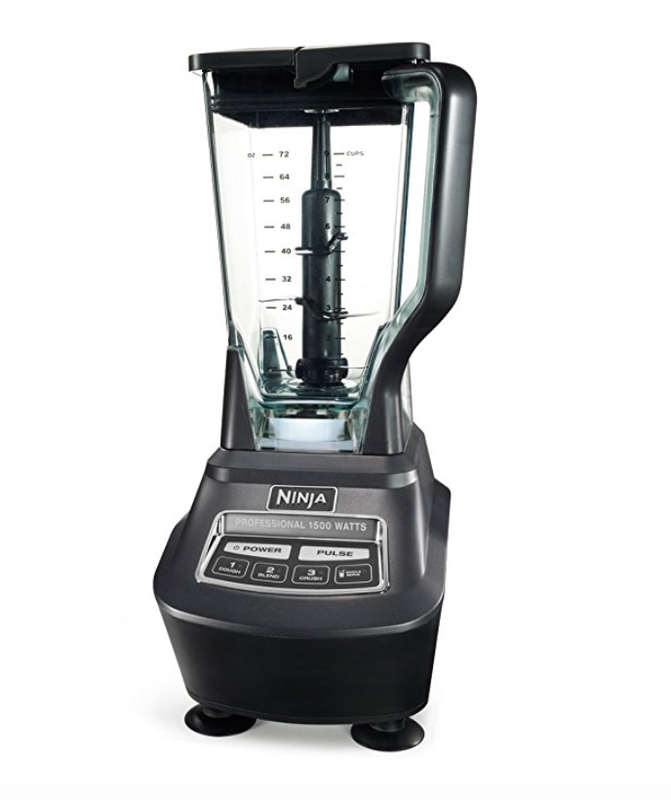 The Ninja blender is also a good blender.